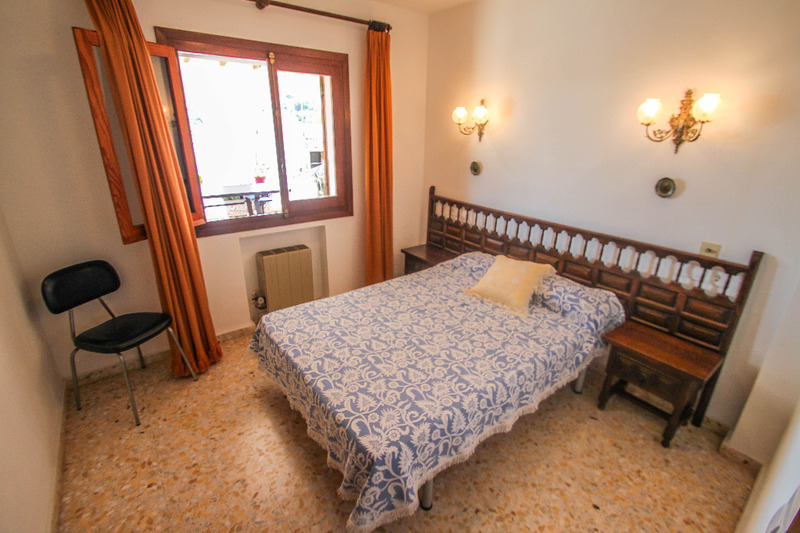 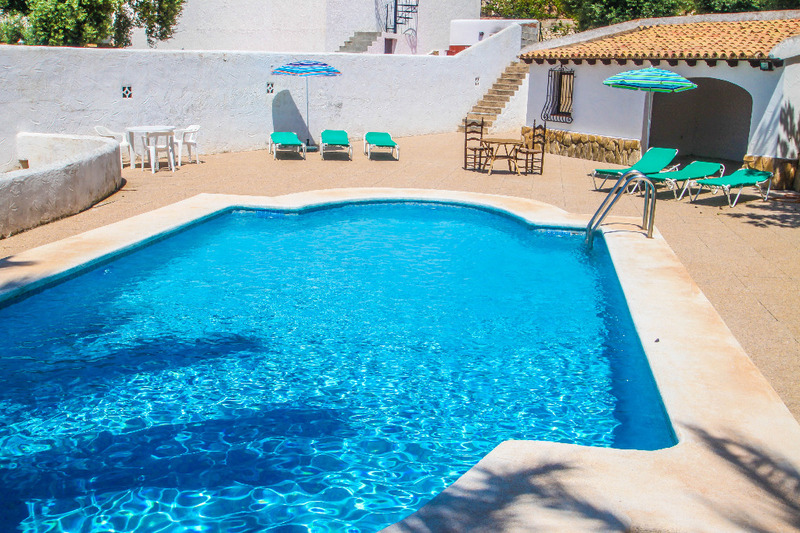 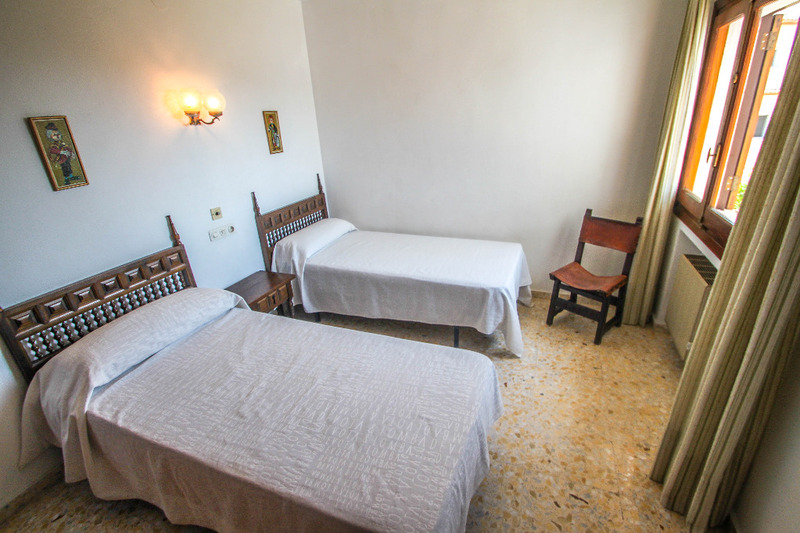 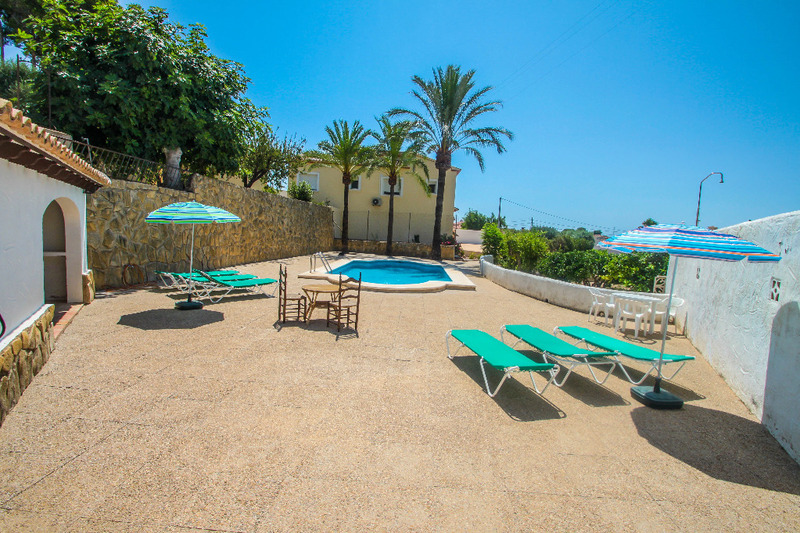 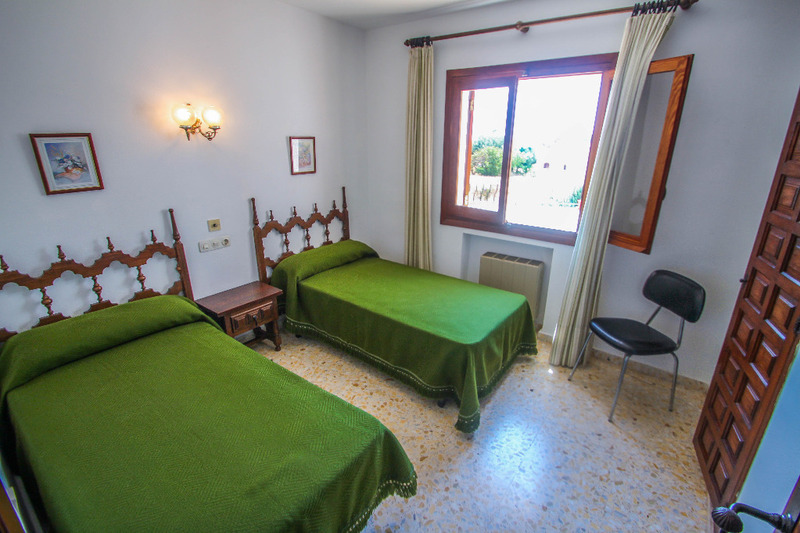 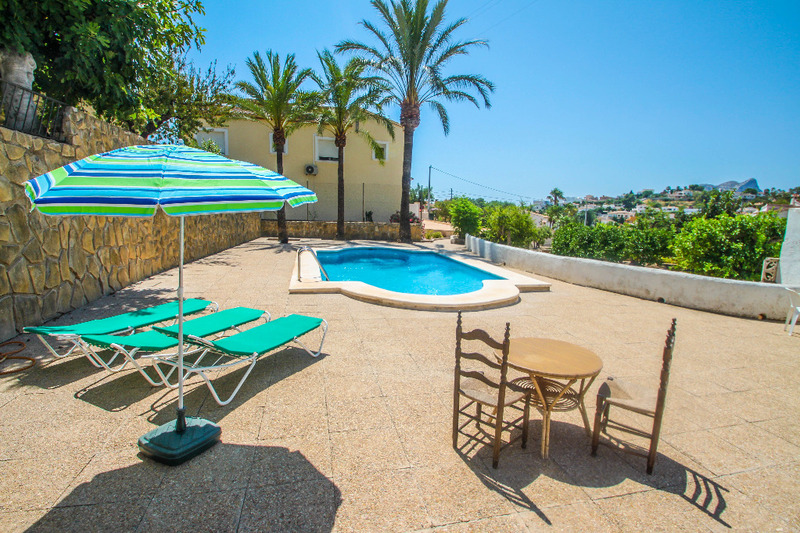 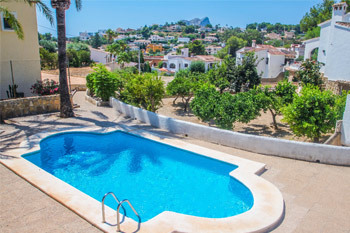 Set near the famous beach of La Fustera by Benissa coast, just in the middle between Calpe and Moraira resorts. 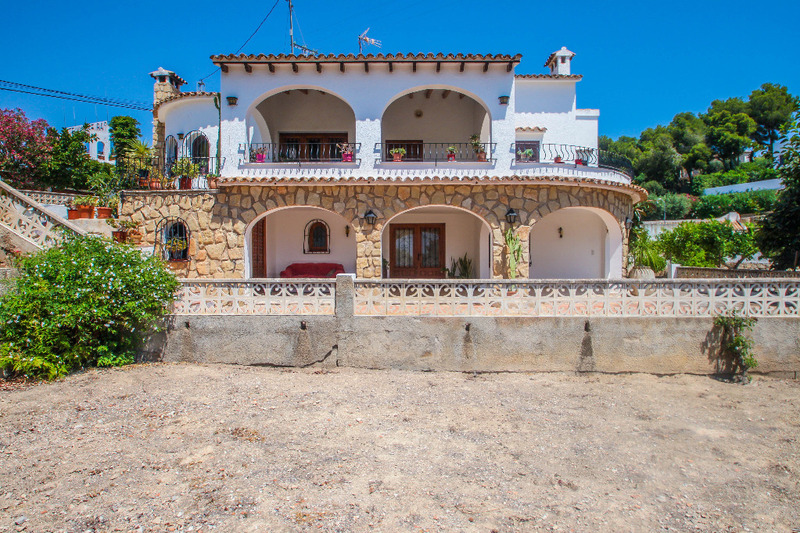 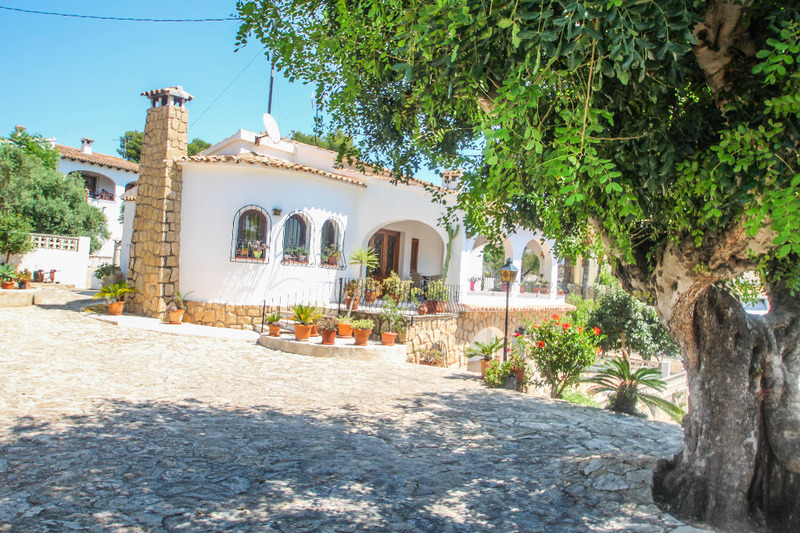 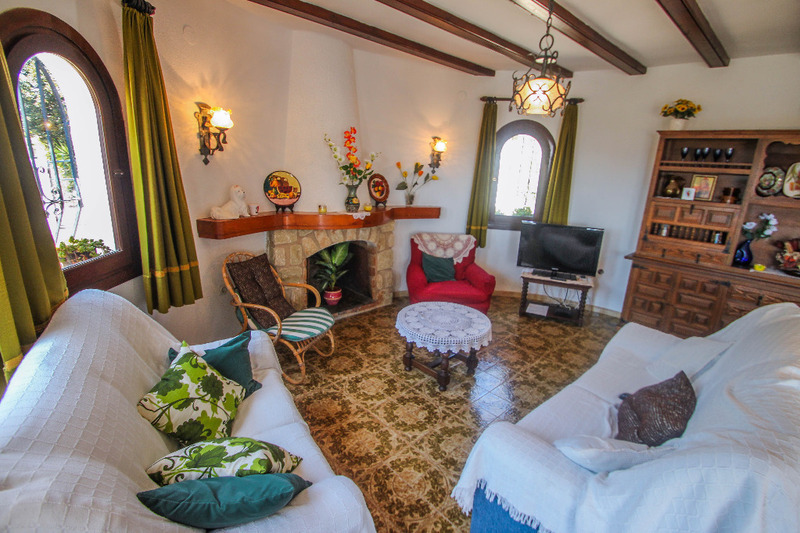 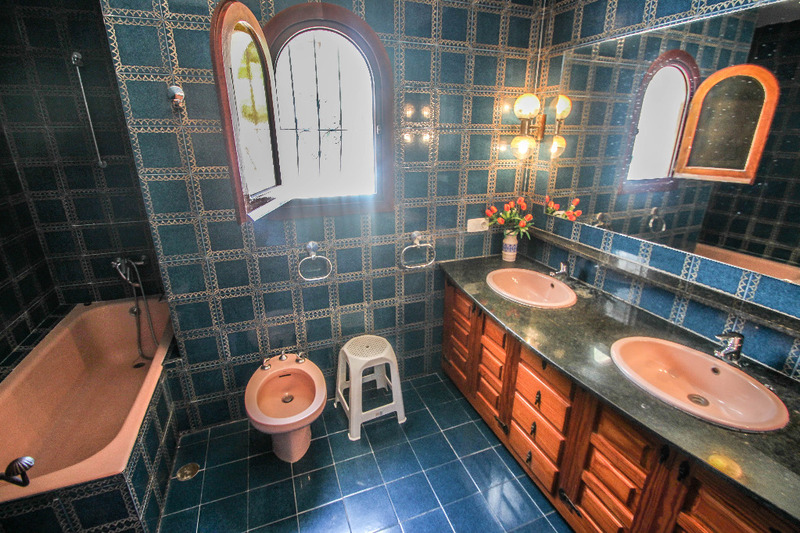 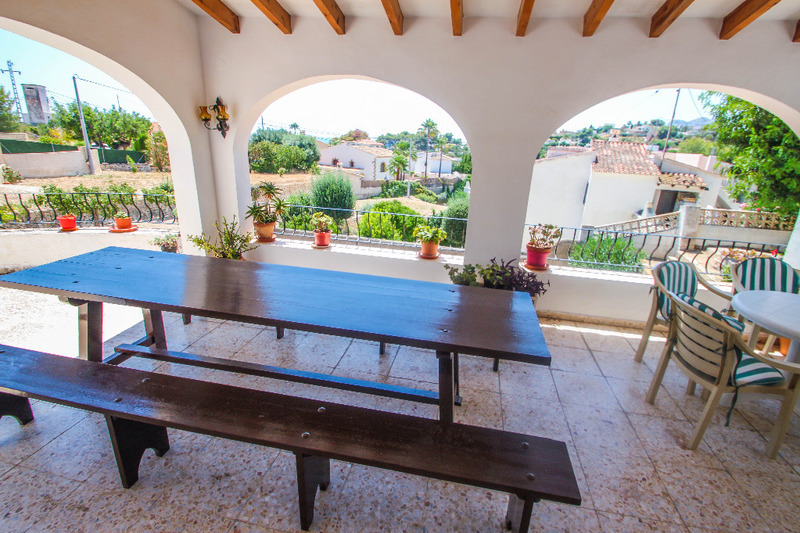 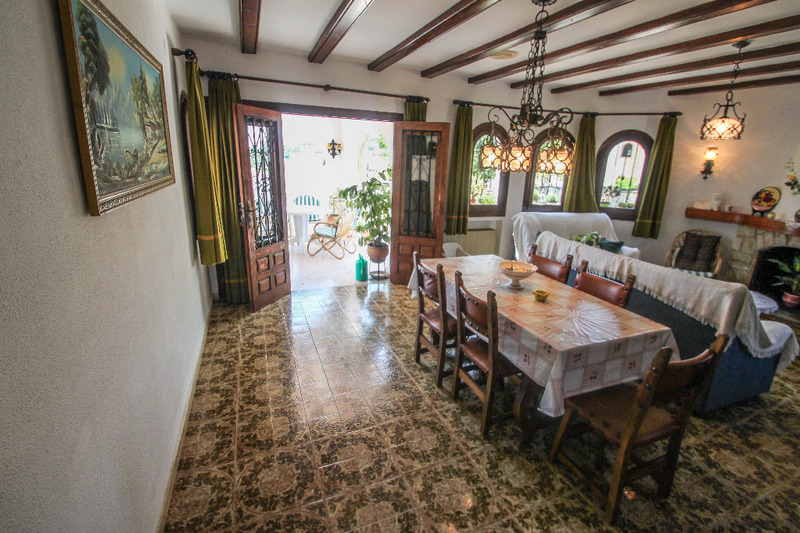 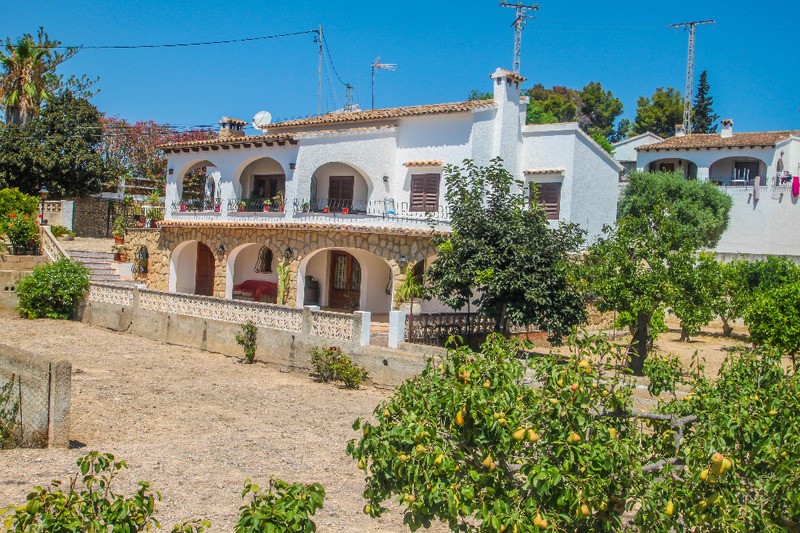 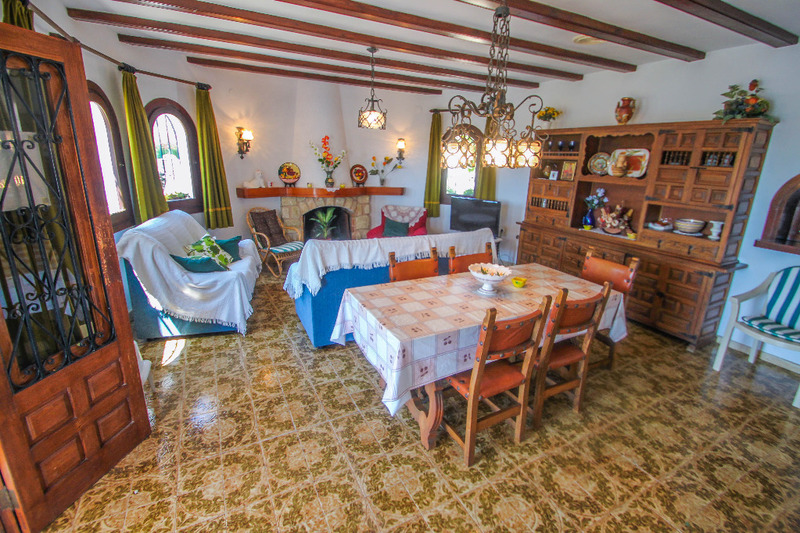 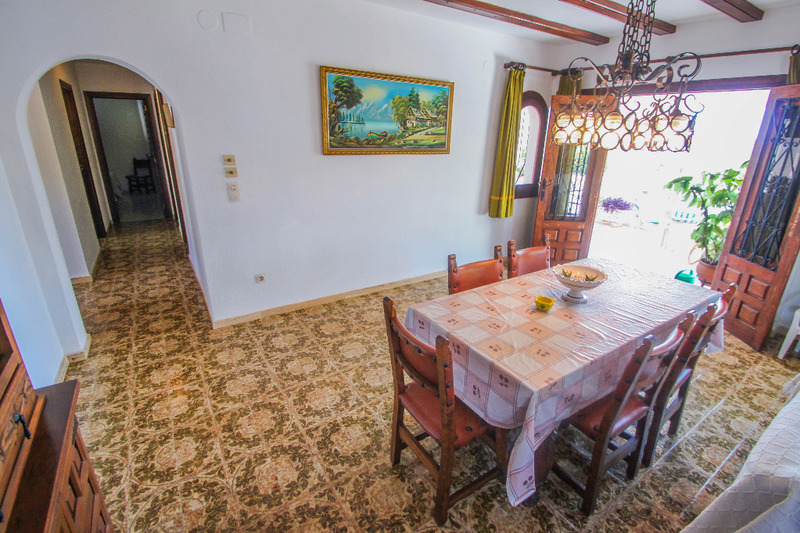 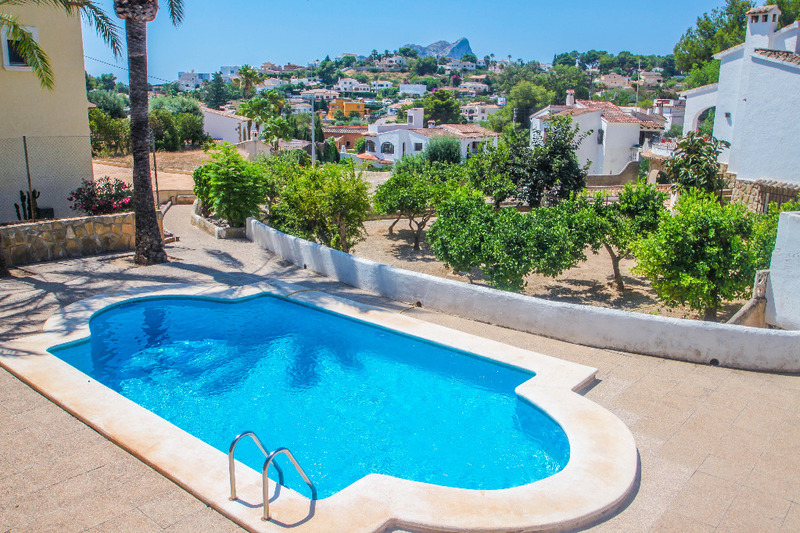 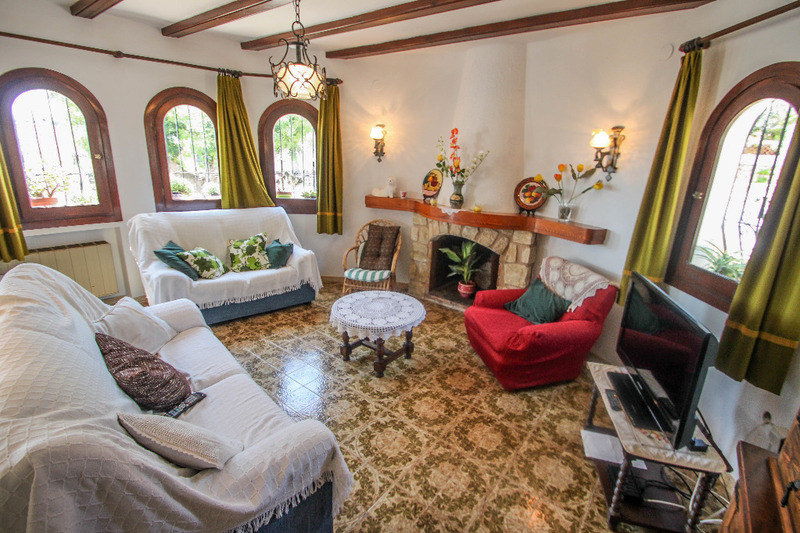 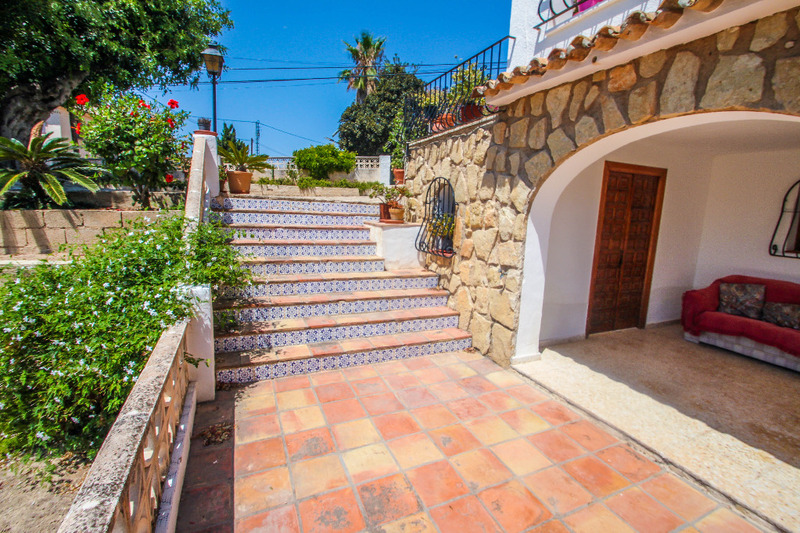 This traditional Spanish style furnished villa enjoys a central location just a 5 minutes’ walk from the beach, supermarket and restaurants. 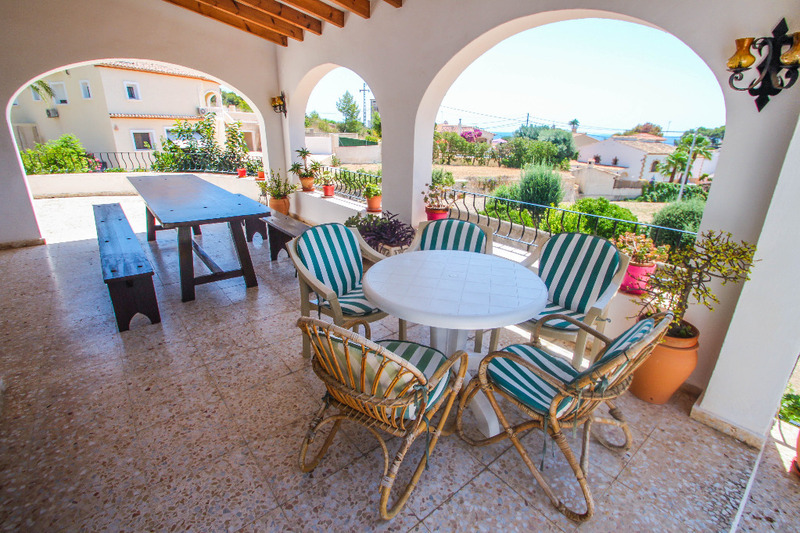 This single storey holiday home has its entrance from a covered veranda into the living/dining room with Sat+TV+DVD. 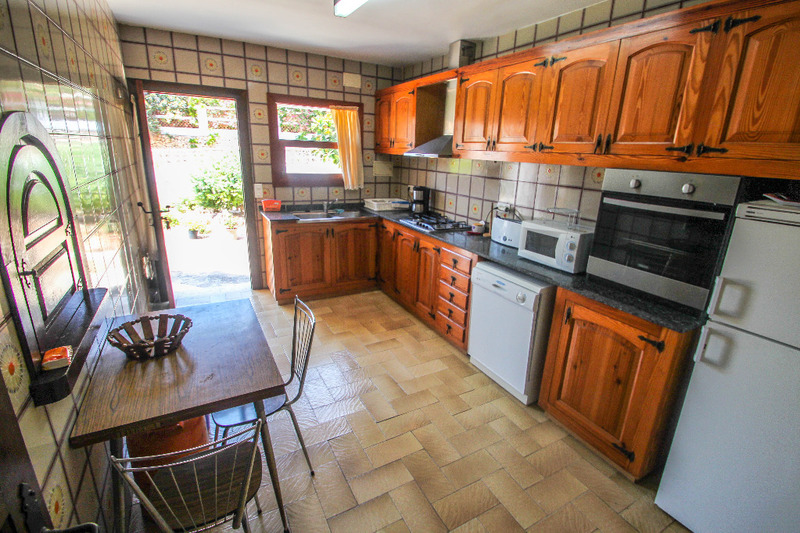 The fitted kitchen is fully equipped. 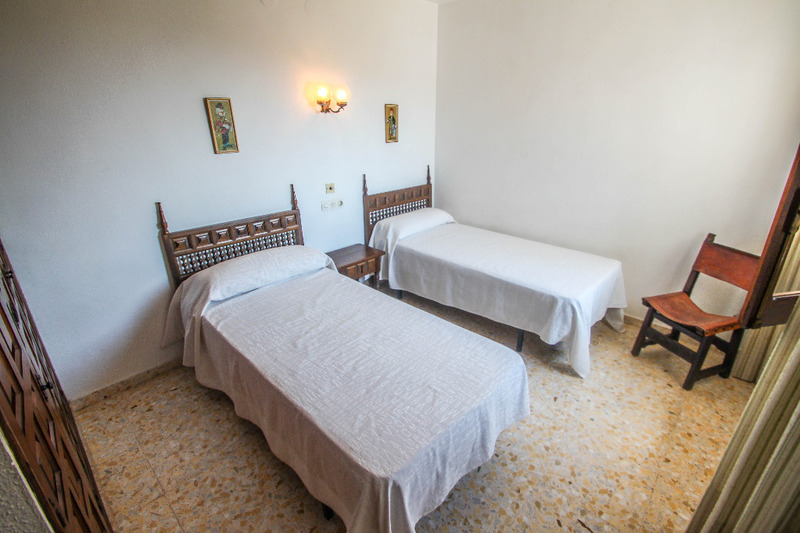 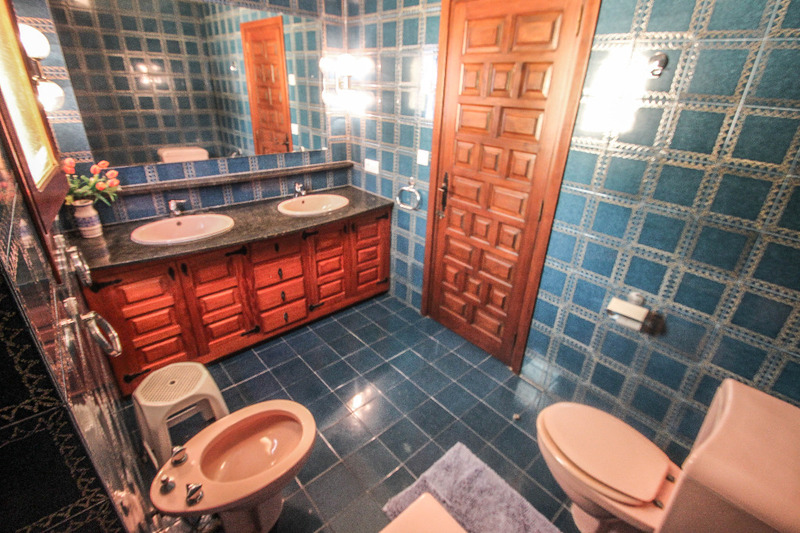 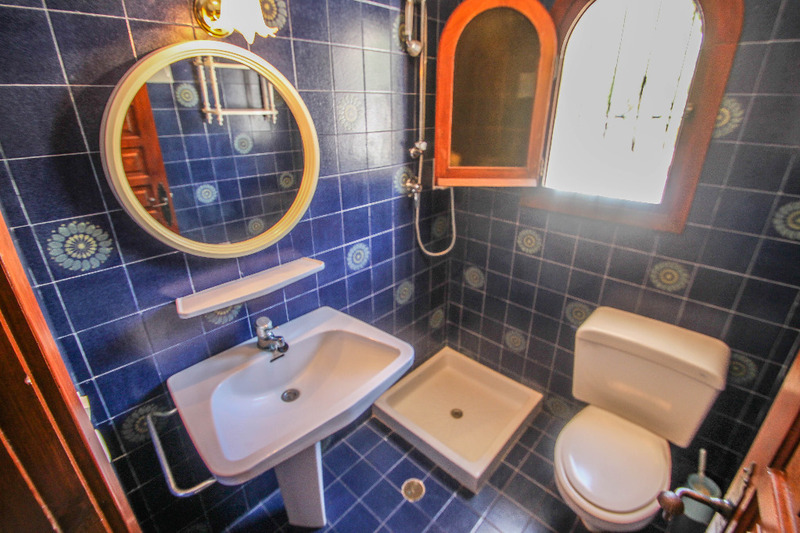 One double bedroom and two twin with a full bathroom and shower / toilet. 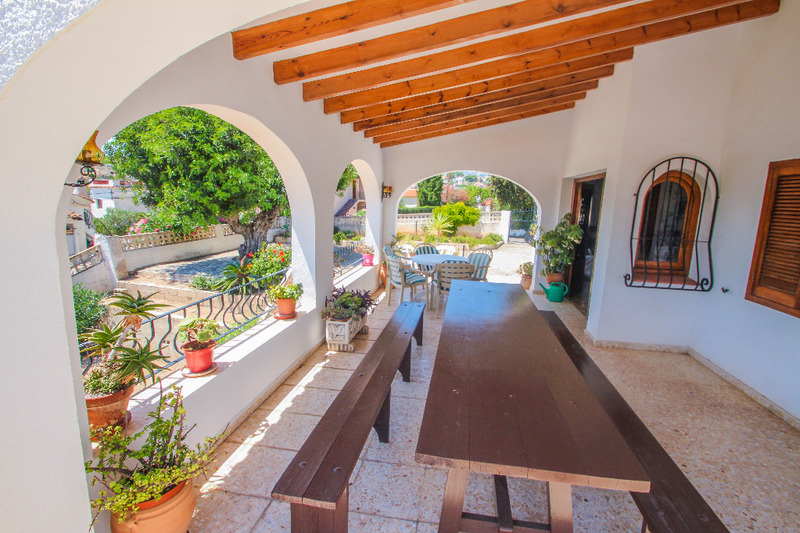 From the covered veranda a small pathway brings you to the private pool and BBQ area.